Tom Hopper will lead the cast! of Merlin and Black Sails will be leading new series THE UMBRELLA ACADEMY over at Netflix based on a graphic novel by Gerard Way and Gabriel Ba which follows the estranged members of a dysfunctional family of superheroes known as the Umbrella Academy as they work together to solve their father’s mysterious death while coming apart at the seams due to their divergent personalities and abilities. Ellen Page has previously been cast as the black sheep of the family, Vanya, the only one without super powers. Tom Hopper will play Luther who was groomed by his father from an early age to be the leader of THE UMBRELLA ACADEMY, a responsibility that has always weighed heavily on him. He is resilient, a workaholic, and possesses the ability of heightened physical strength. Upstanding to a fault, he always tries to do the right thing, even if that means putting others before himself. perfect from the outside, but her ability has undermined every relationship she's ever had. With her career on the decline and her marriage in shambles, she refuses to use her power as she seeks a more authentic life. 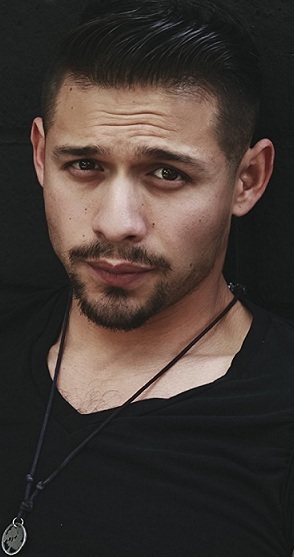 David Castaneda will play Diego, a skilled, intense vigilante who has a real problem with authority. He isn't as naturally strong or smart as his siblings, so he's worked three times as hard for everything. Believing he should have been the leader of his family instead of his brother, he carries a massive chip on his shoulder that makes him hostile to just about everyone. Aidan Gallagher, he doesn't suffer fools and is the smartest person in the room. He's haunted by the things he's seen and done, and is on the verge of losing his grip on reality. 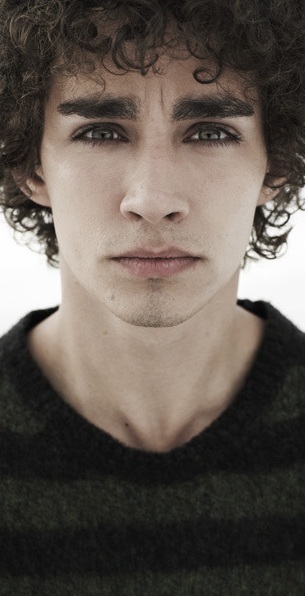 Another familiar name in the cast is Robert Sheehan as Klaus, a drug addict and lovable mess of a human being and yet, if you ask him, any day now his life is going to turn around. He's a classic "middle child" - a disarming pleaser who is seemingly everyone's friend, but will rob you blind without thinking twice. Now dysfunctional superheros I can get behind. You know I am so over the superhero craze that's been shoved down our throats these past few years, but this I think I'd like. I remember Ellen Page from Juno, a good film! Well, I'm really out of the pop loop. I know of Ellen Page, but otherwise there's not a single name here that I recognize. I just don't keep up with pop culture like I used to.